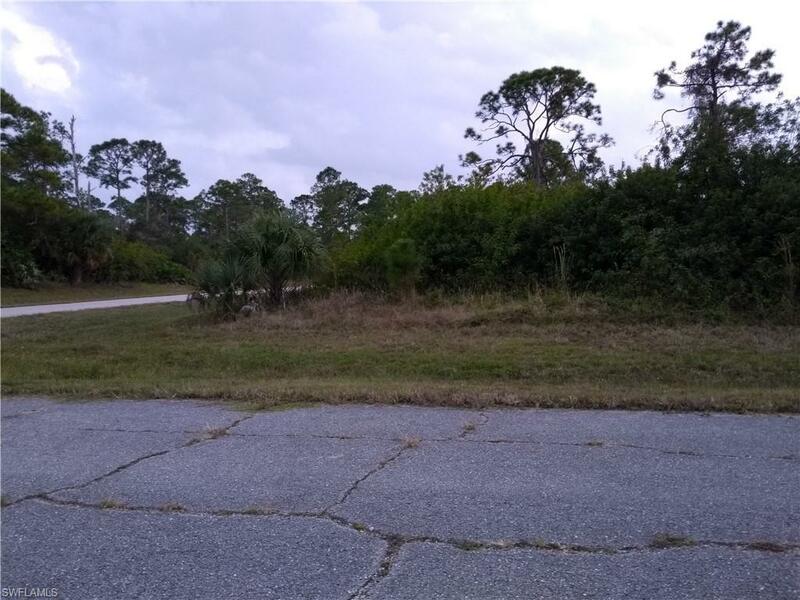 Nice buildable corner lot located in a desirable area of Port LaBelle to build your special dream home on or a great investment for the future. Will require septic & water hookup. Located close to schools, downtown LaBelle, Medical Facilities, Shopping, Caloosahatchee River & other amenities. within 1 1/2 hrs from the East Coast.